Fantastic, low maintenance investment property near university, Camp Randall, and all Monroe St. has to offer. Very walkable location. Fully rented. 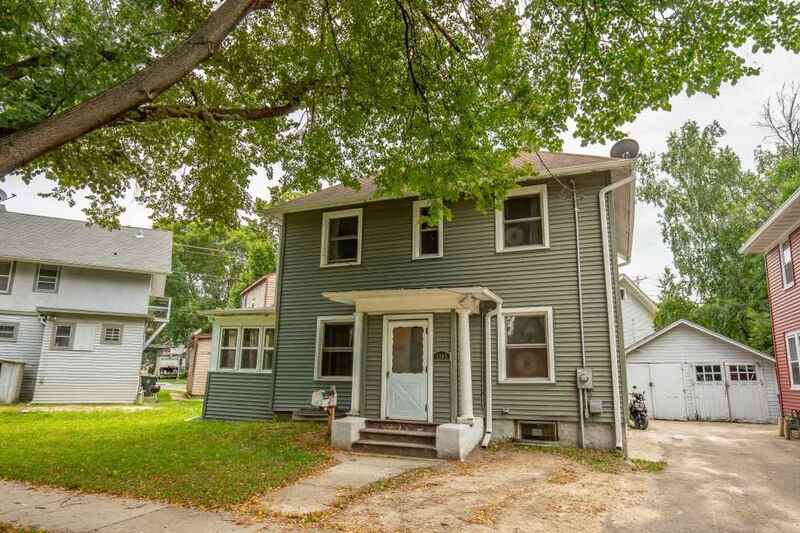 Zoned to rent to 5 non-related tenants, 4 bed 2 bath with unofficial 5th bedroom space. Beautiful hardwood floors. Newer kitchen appliances and backsplash. Substantial improvements to property including addition of basement bedroom and full bathroom. Newer gutters, siding, windows, & insulation all within the last 2 yrs. Game day parking brings in additional annual income. Current mo. rental income is $3, 045. Rented through Aug. 2020 but can be terminated early.